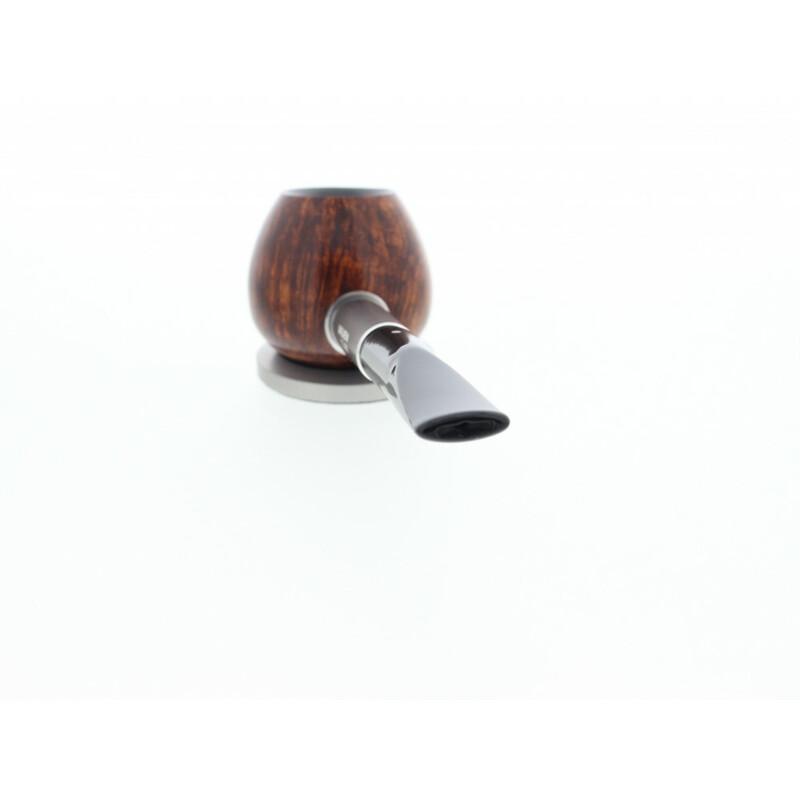 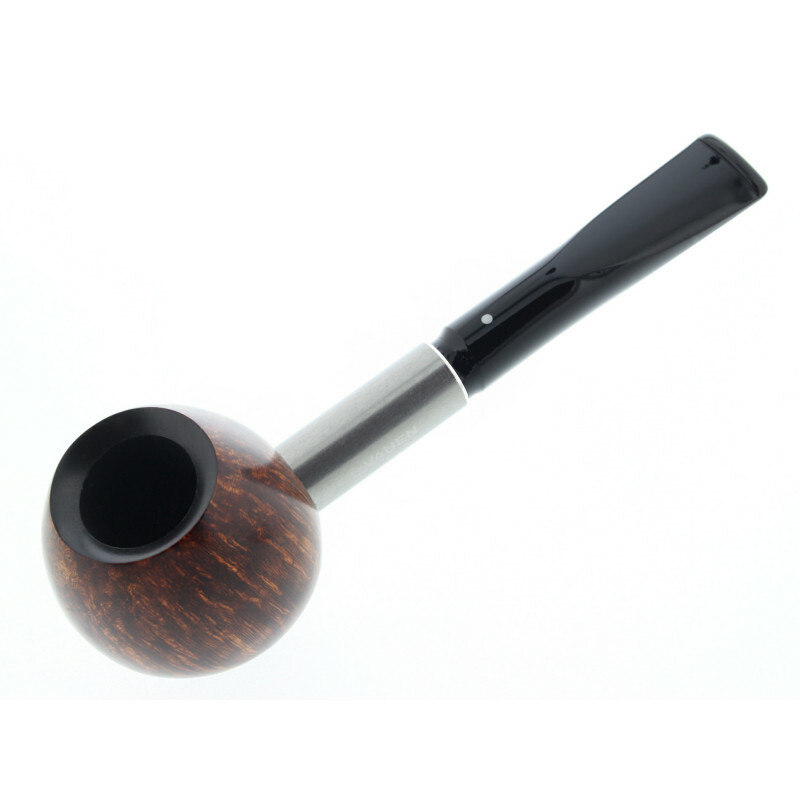 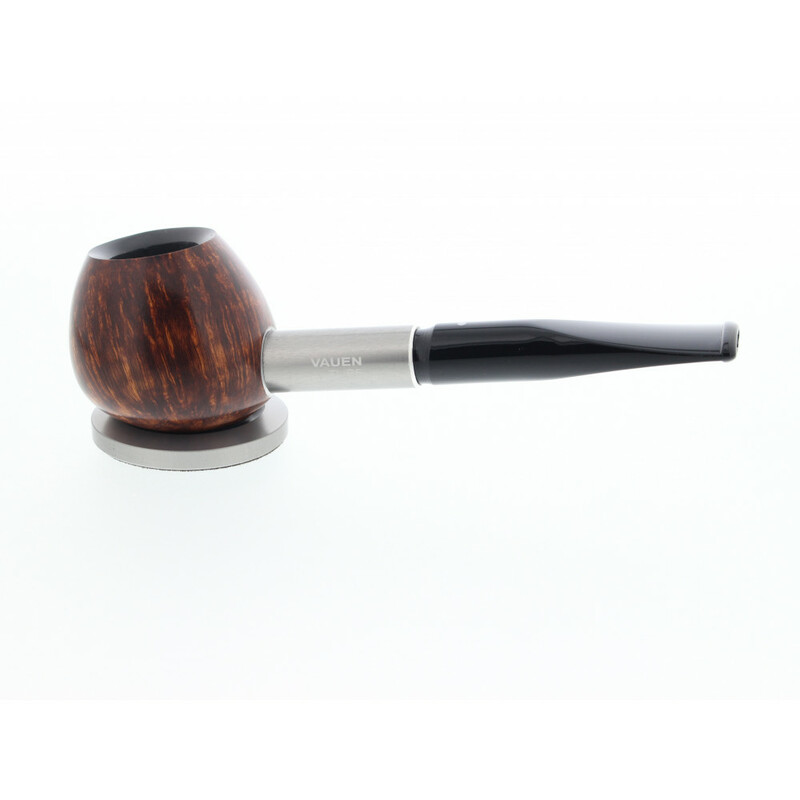 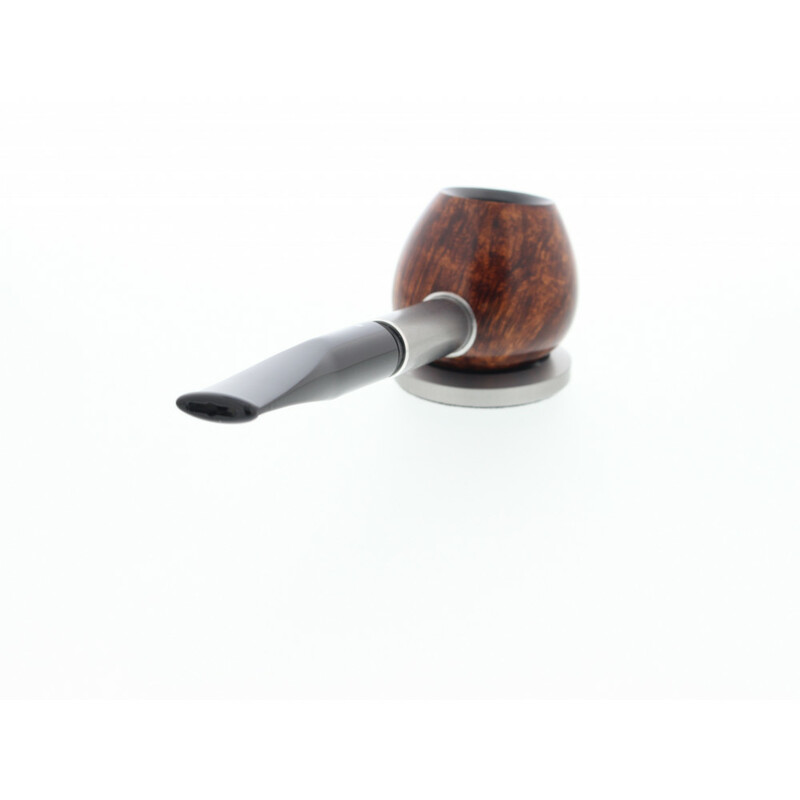 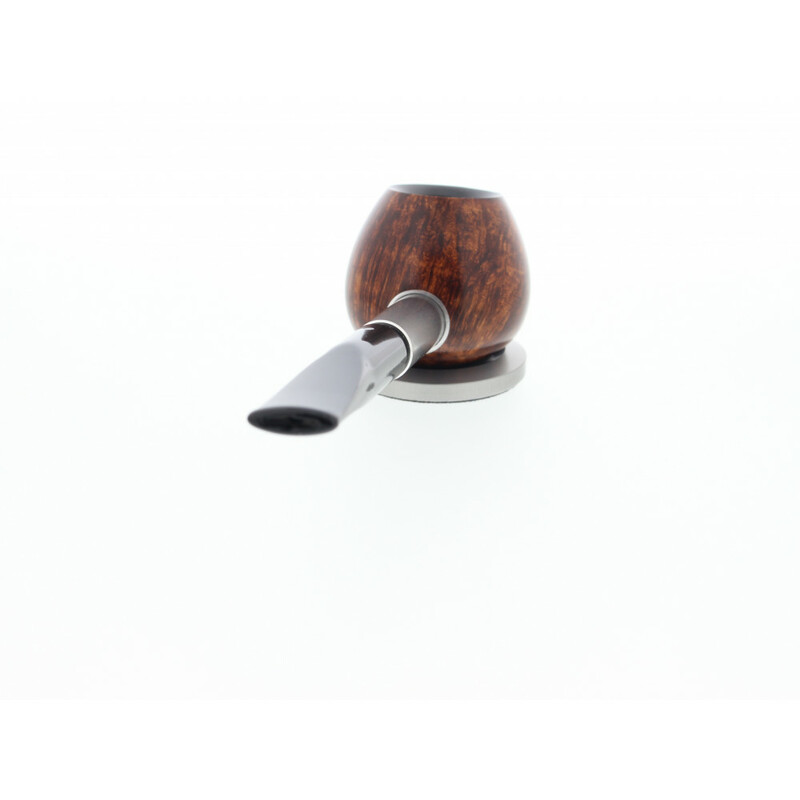 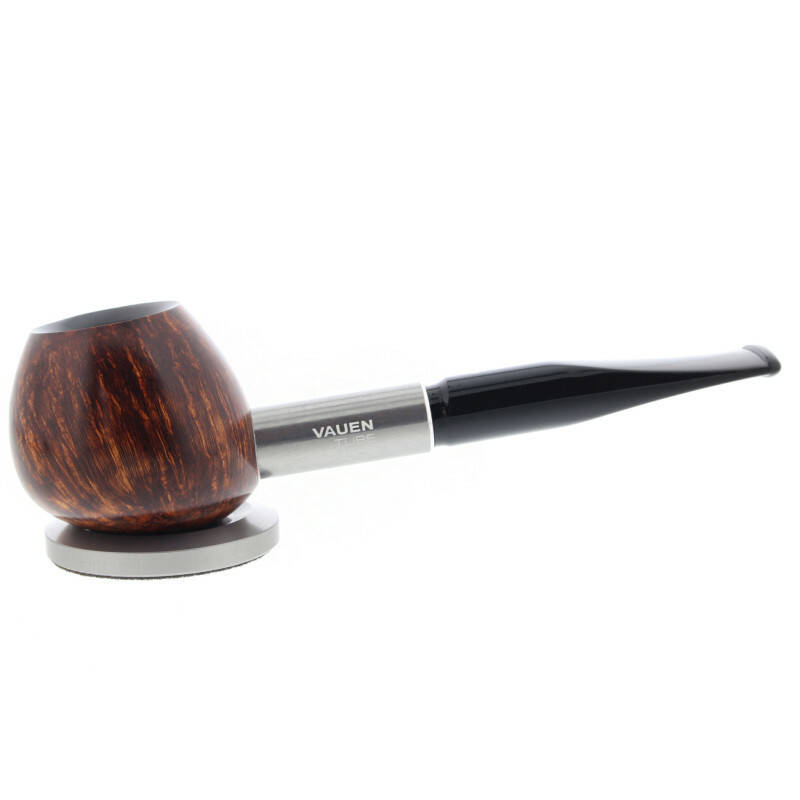 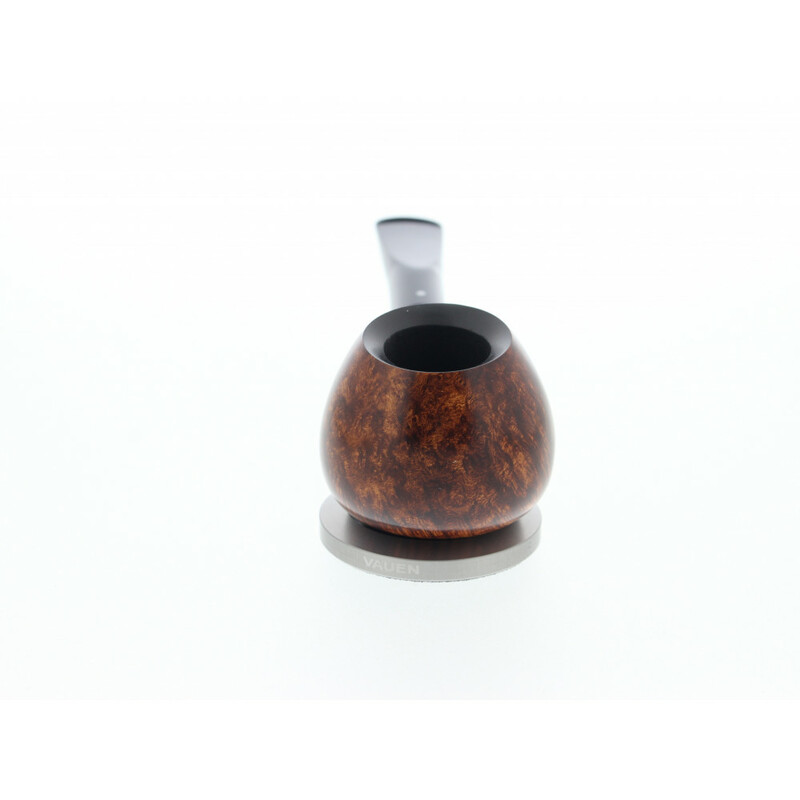 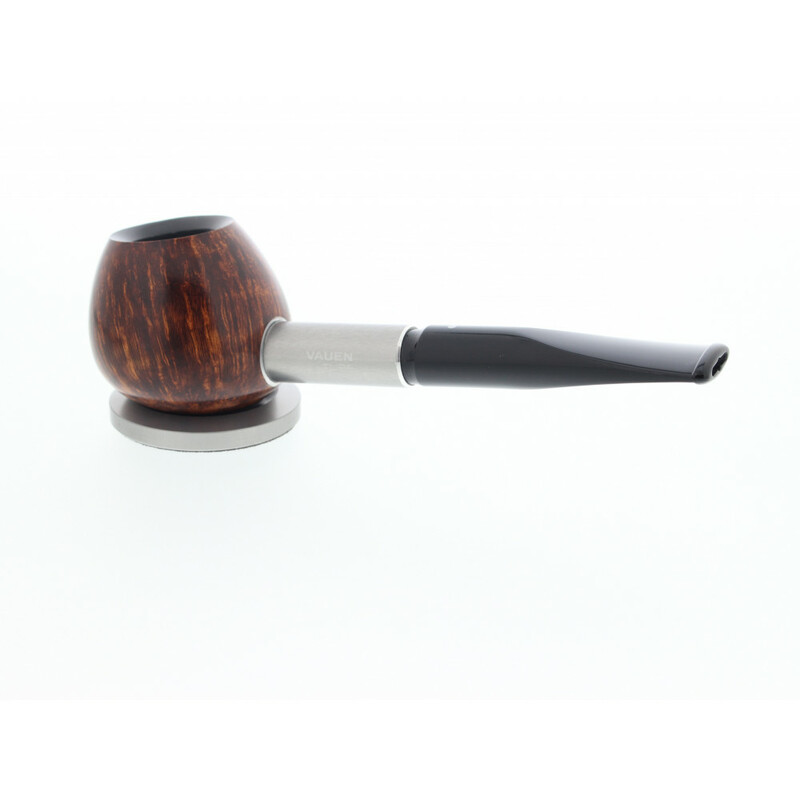 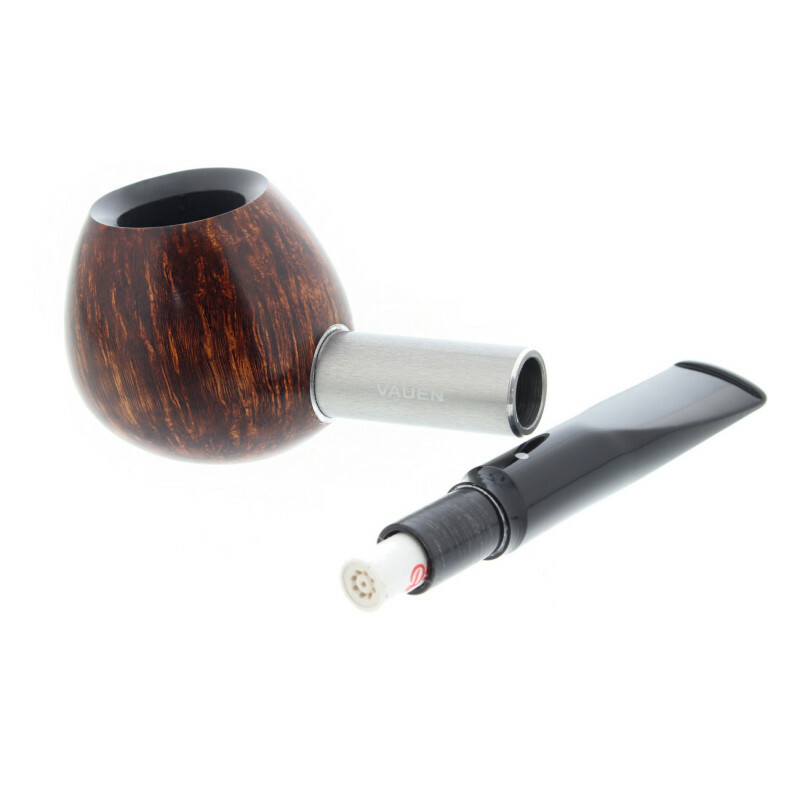 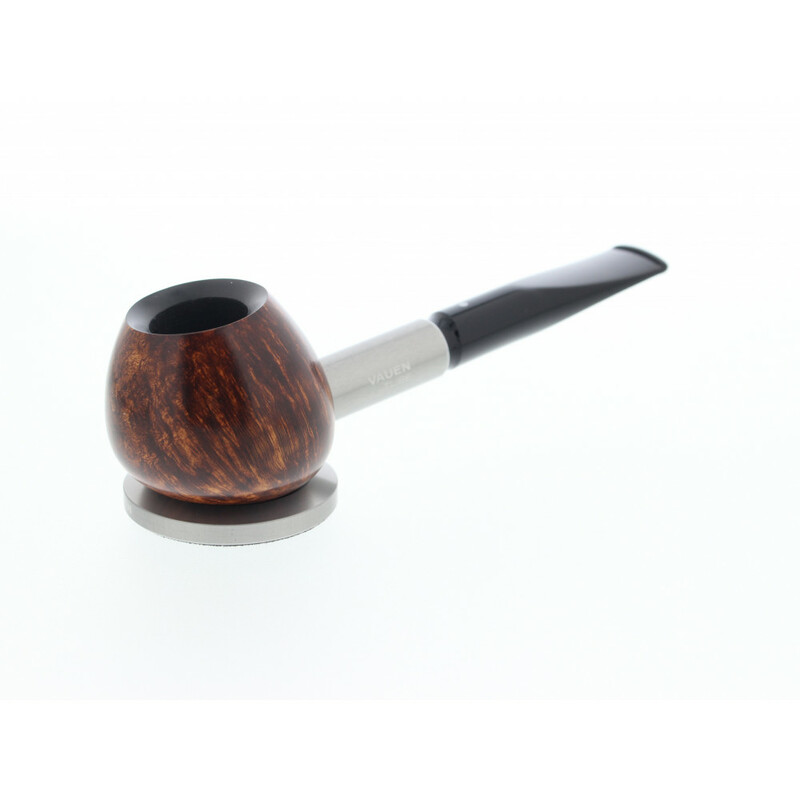 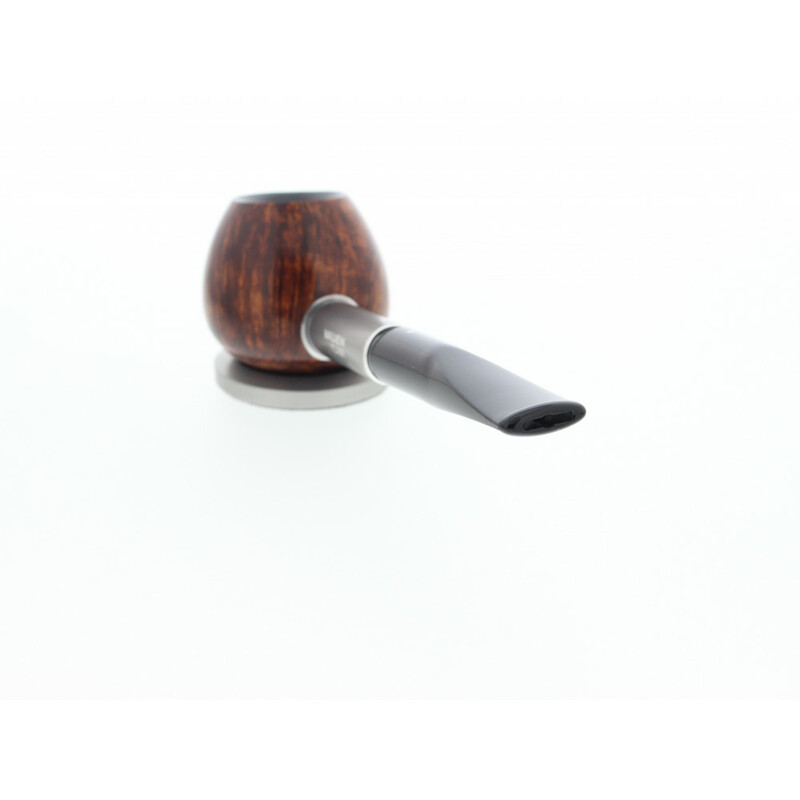 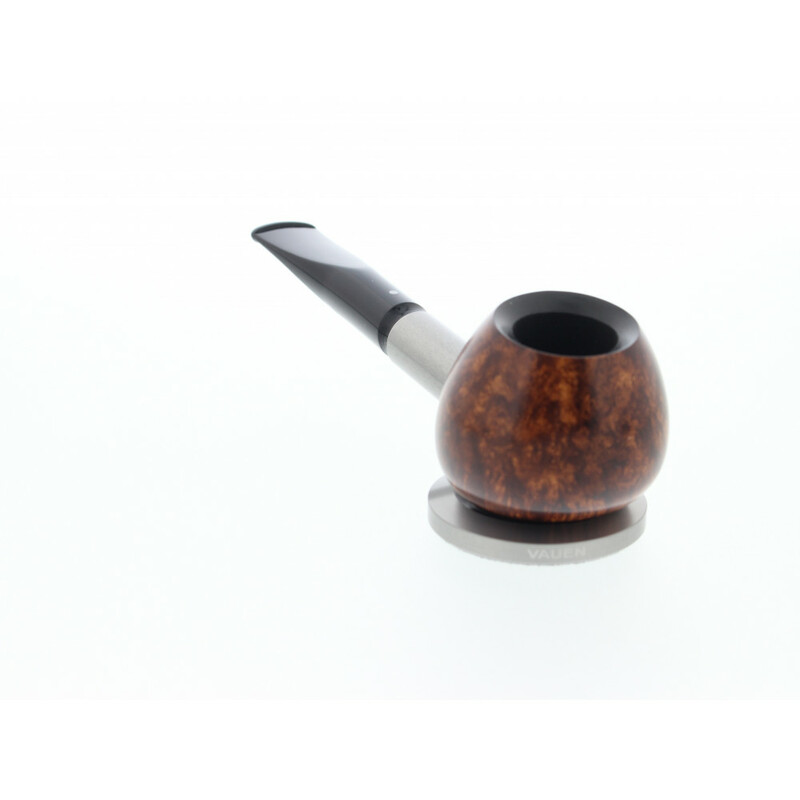 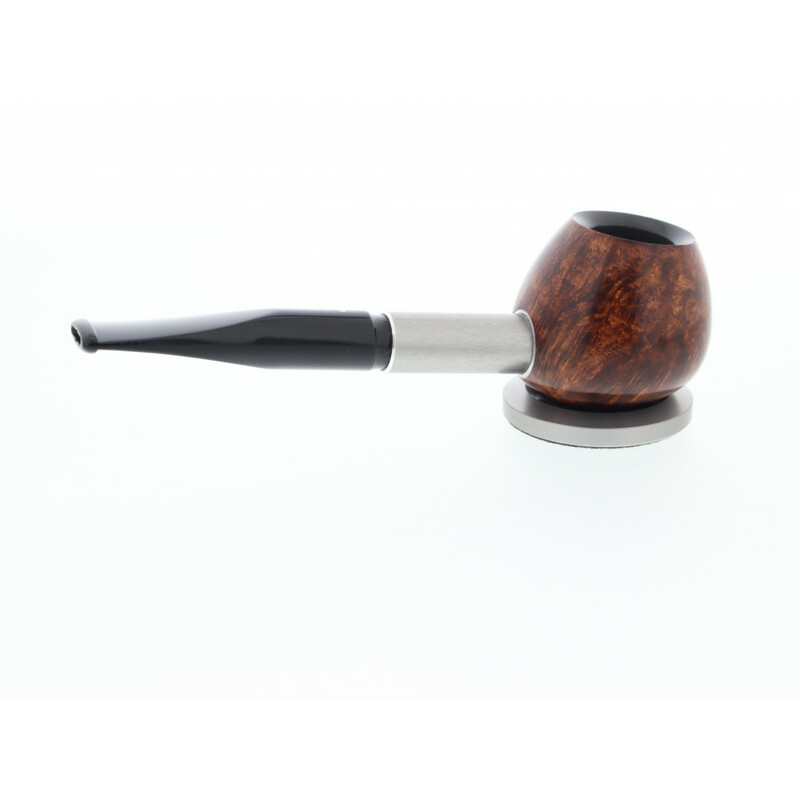 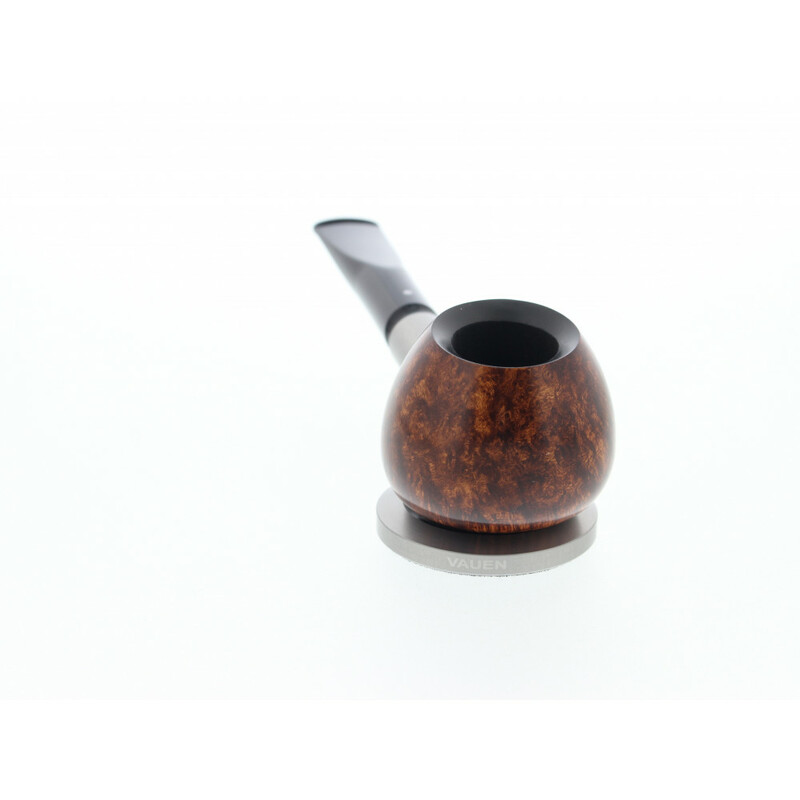 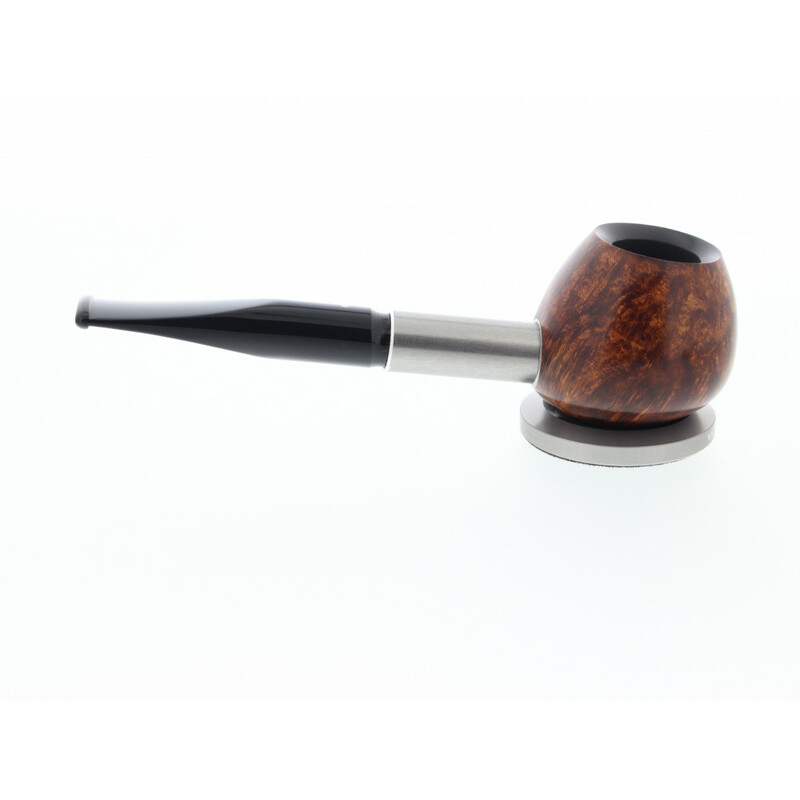 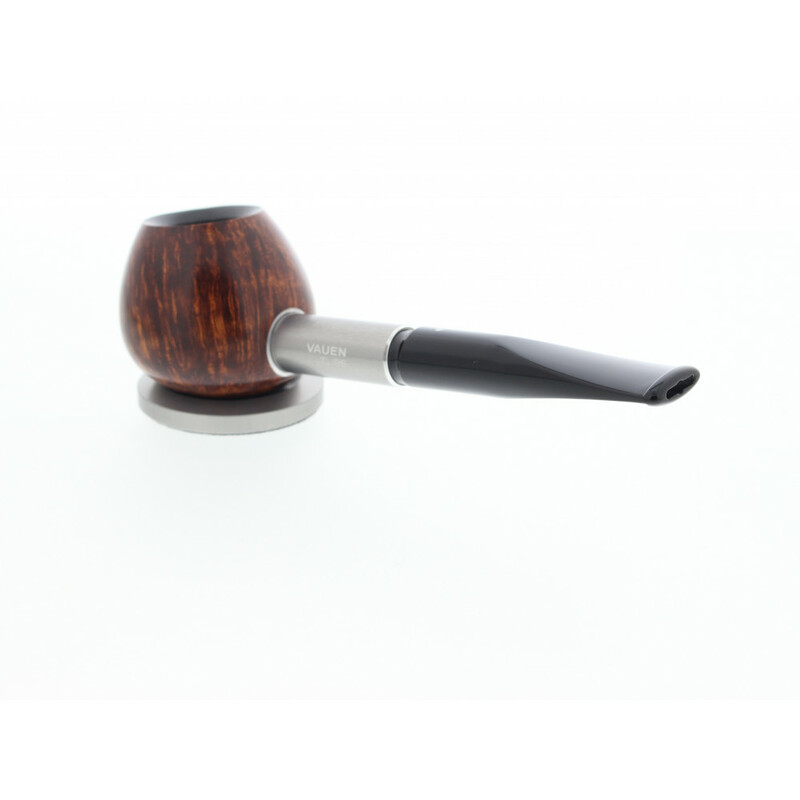 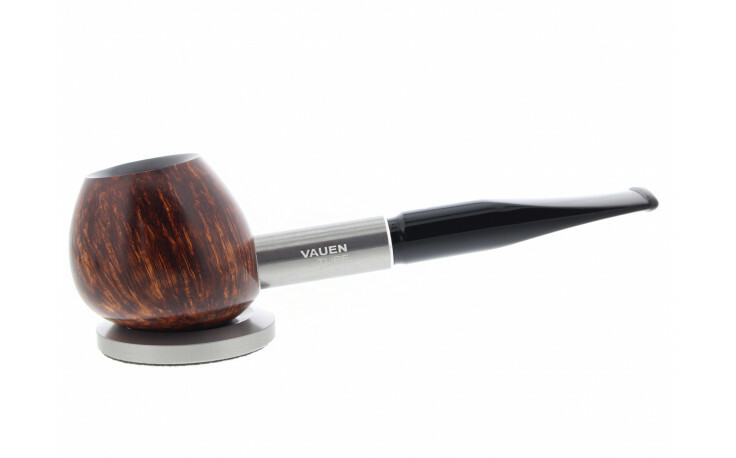 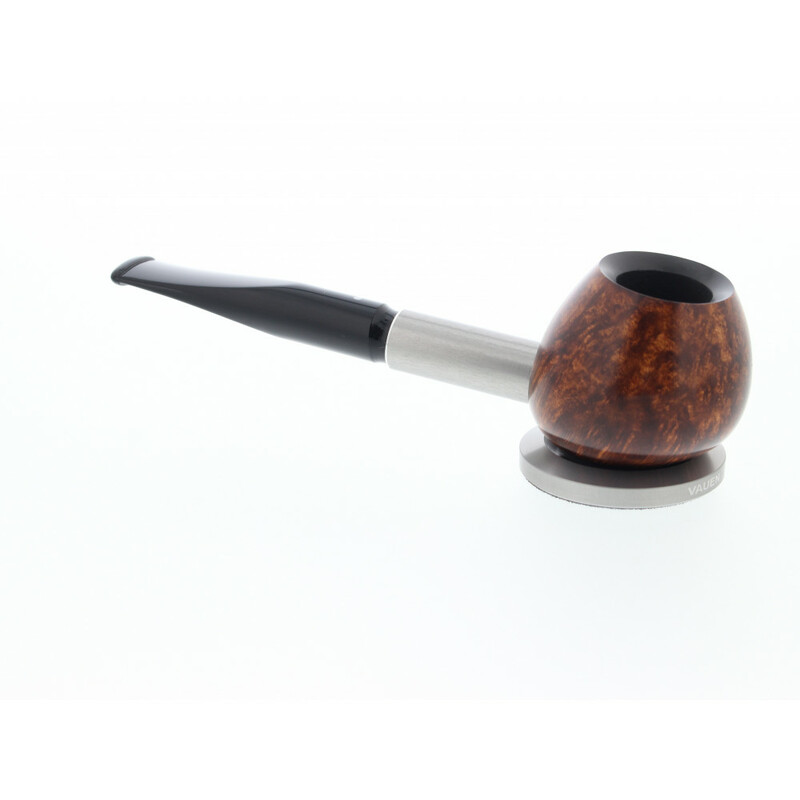 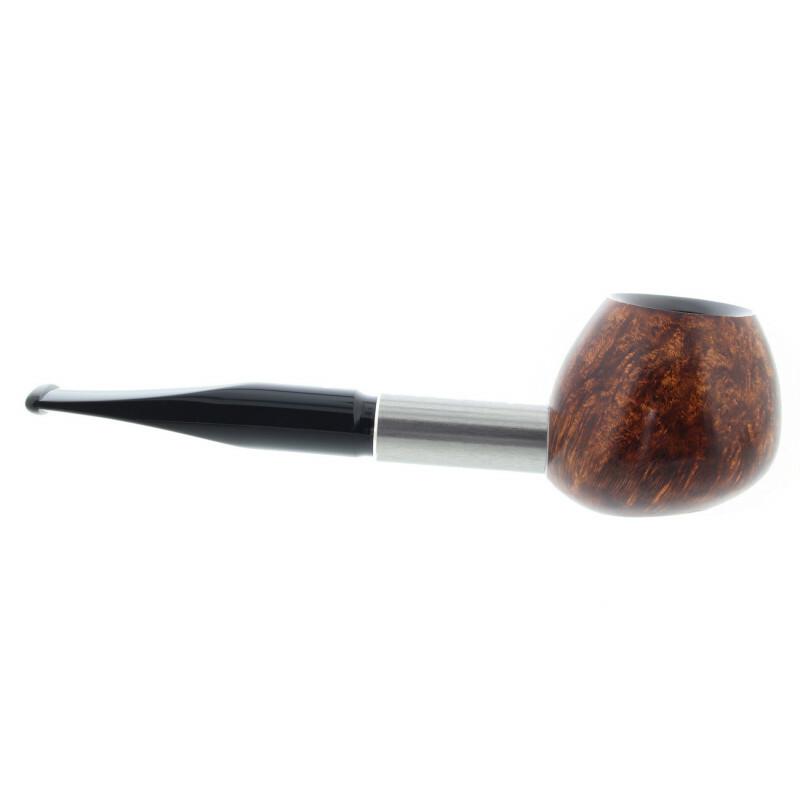 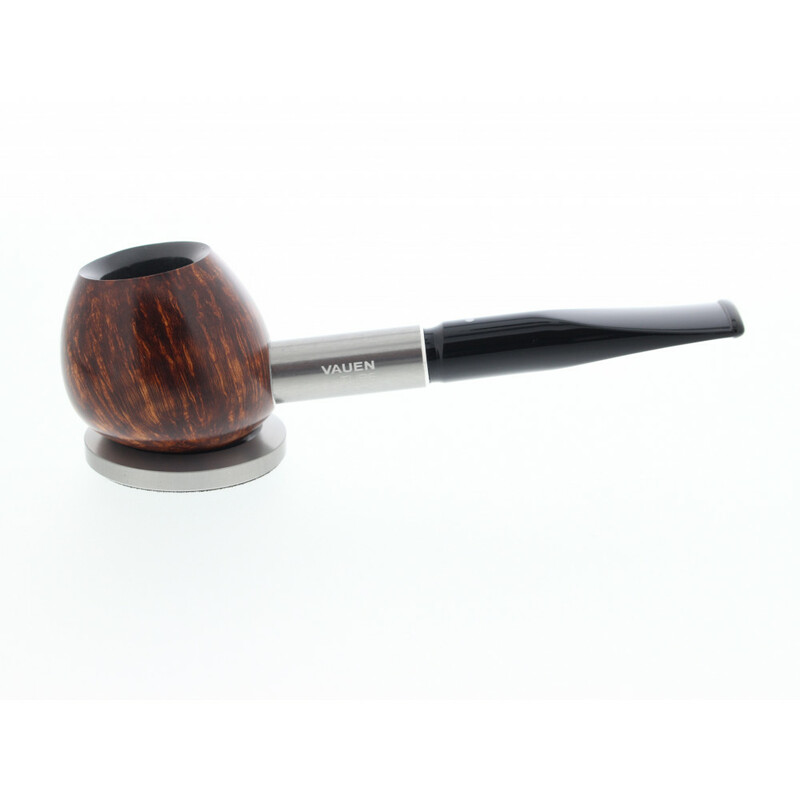 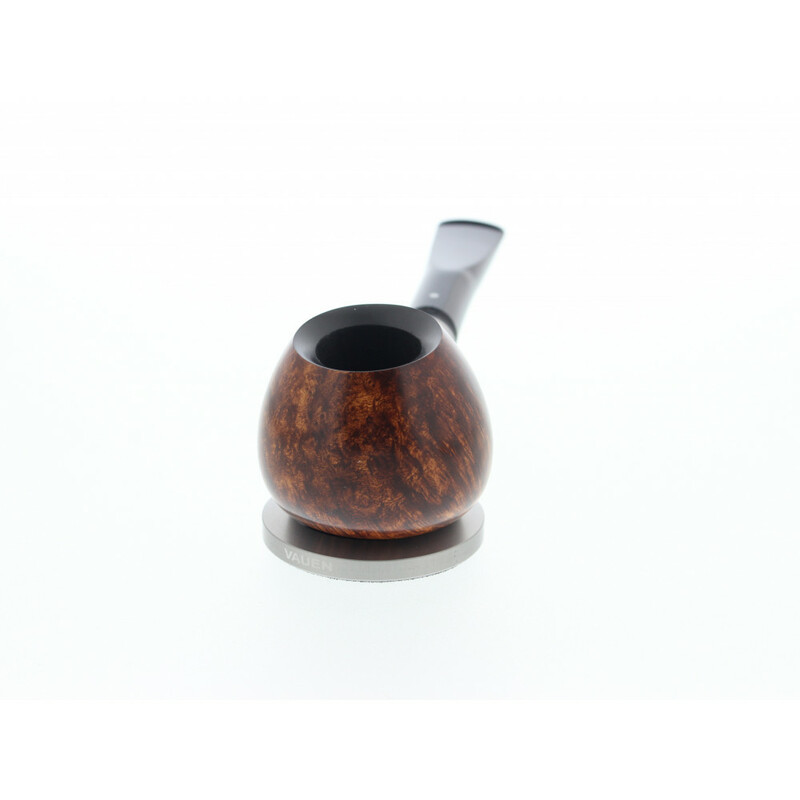 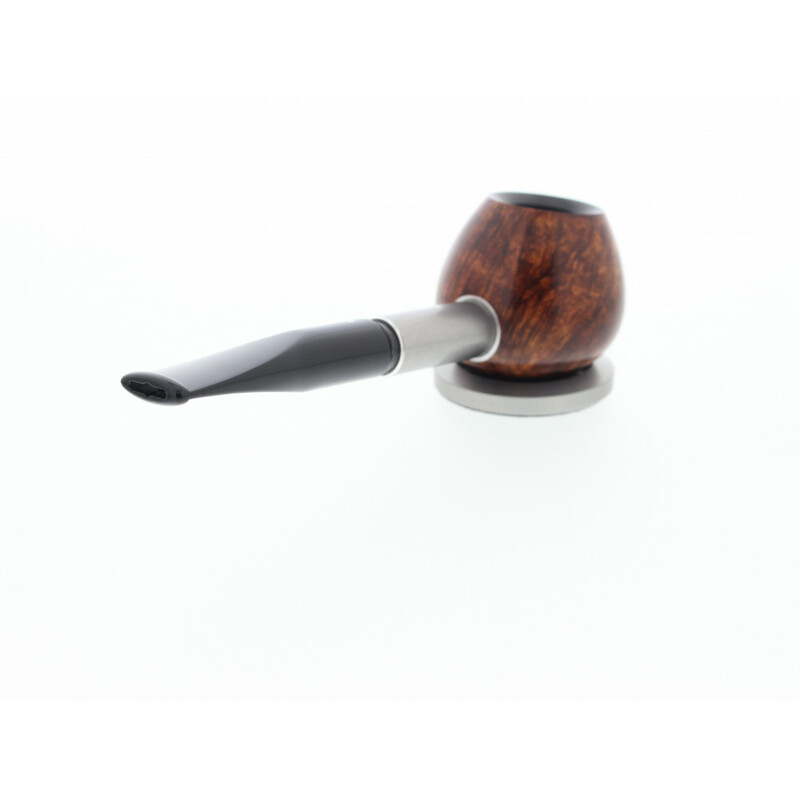 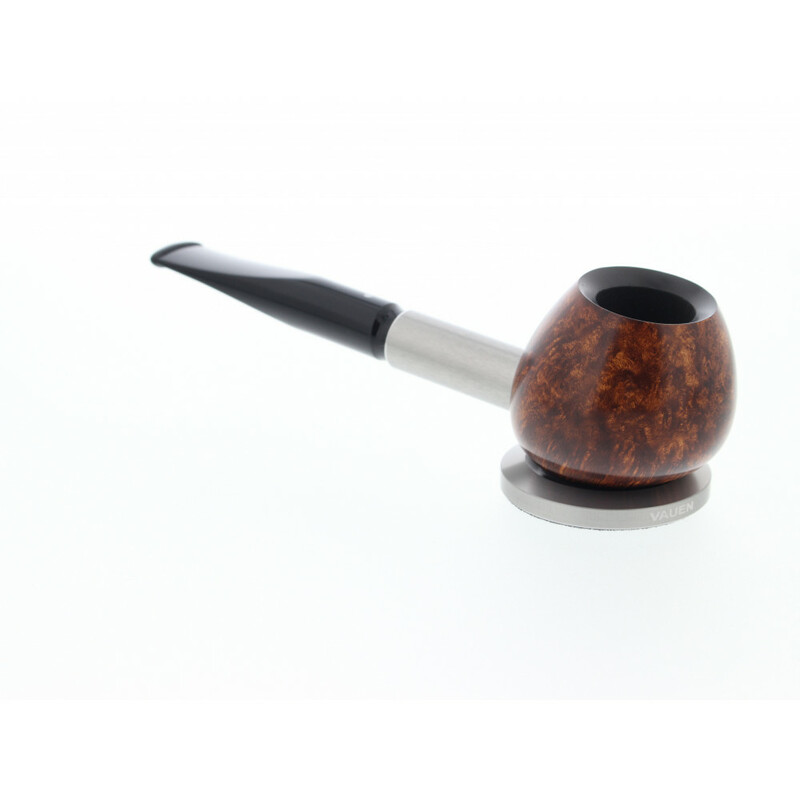 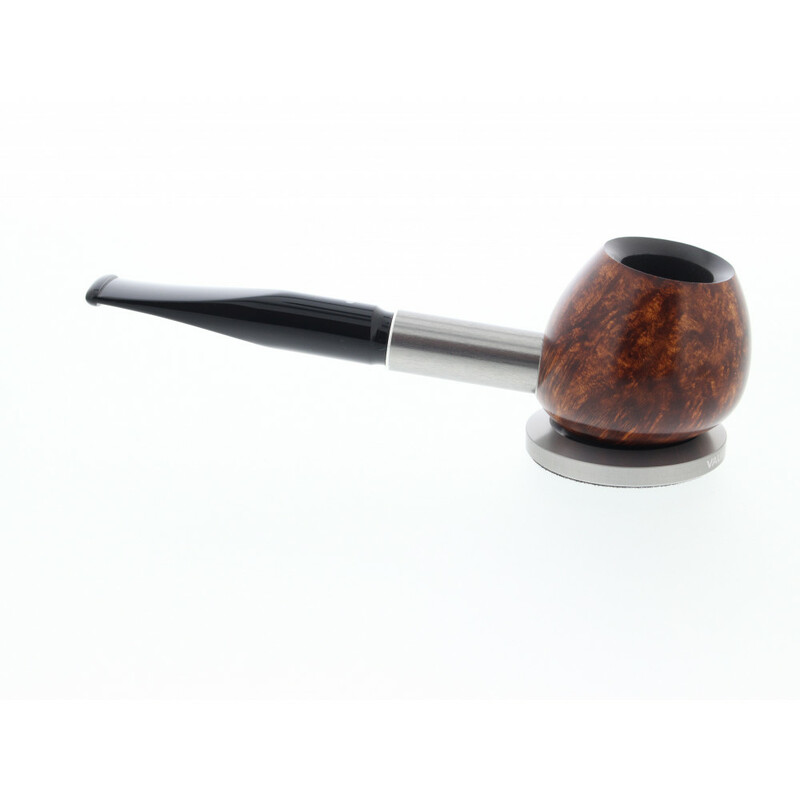 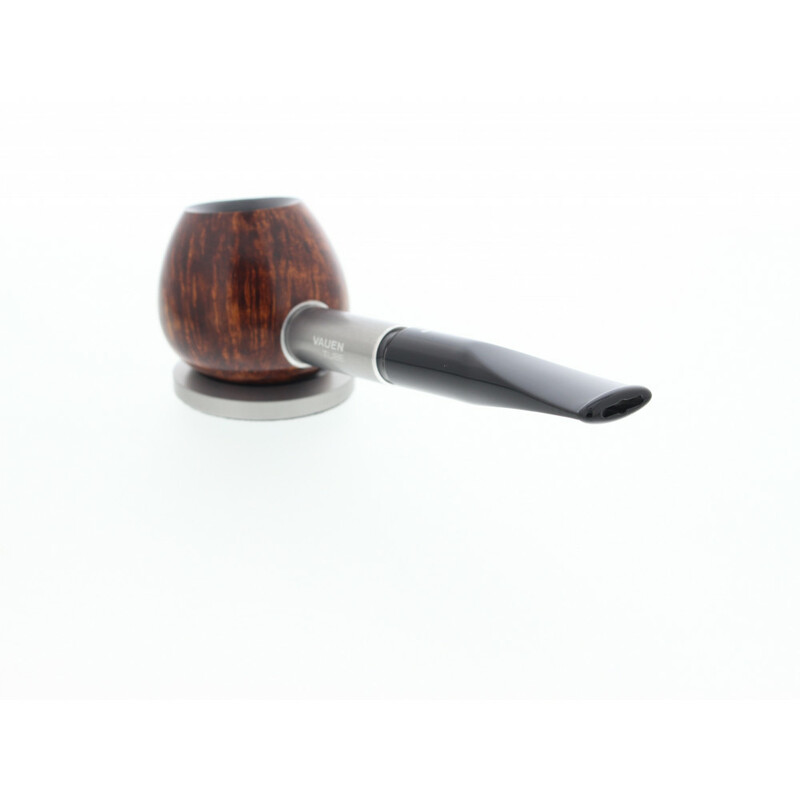 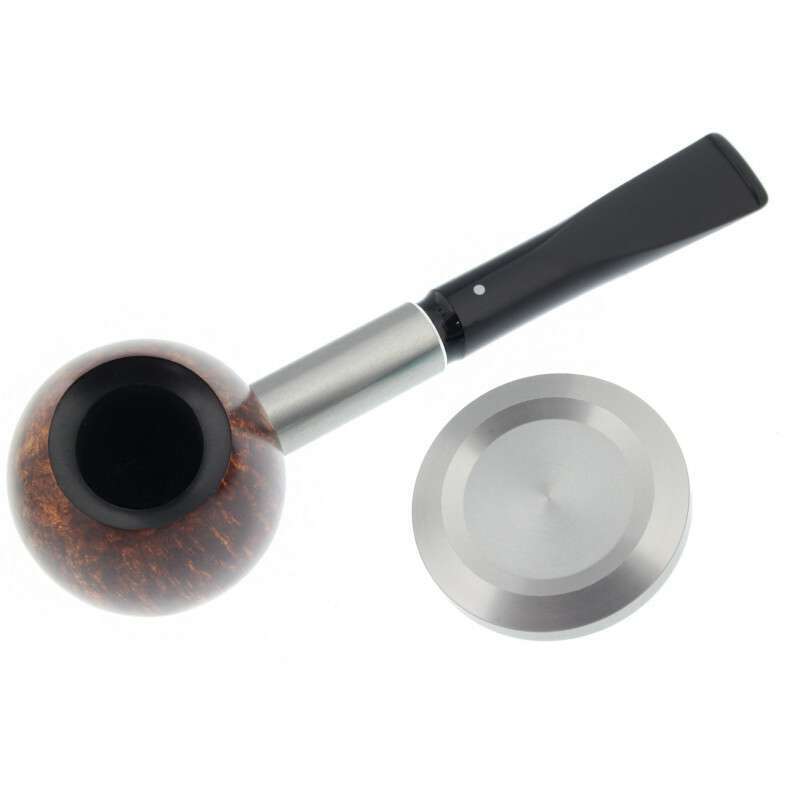 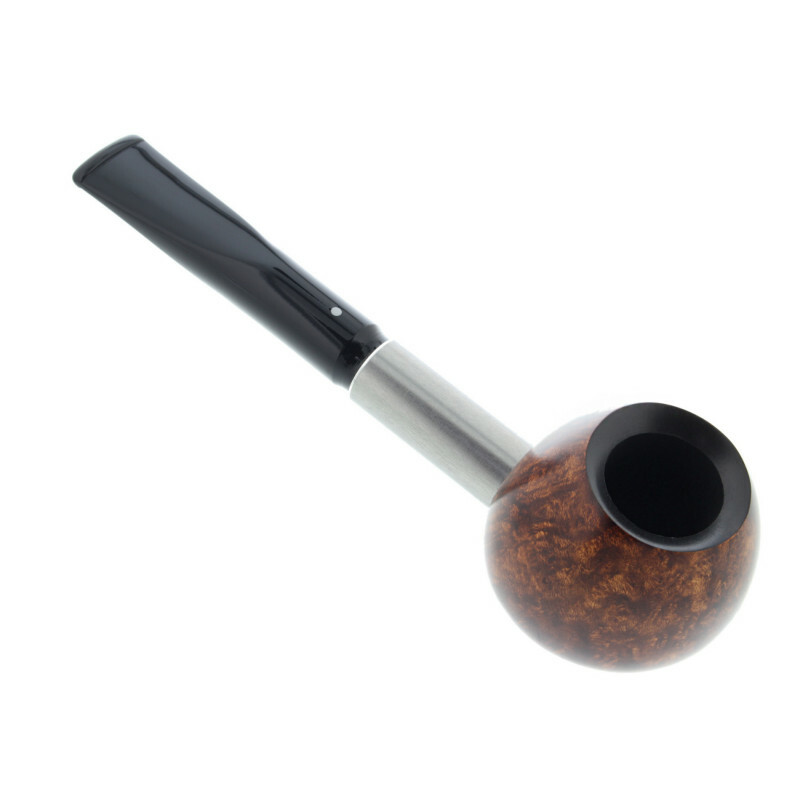 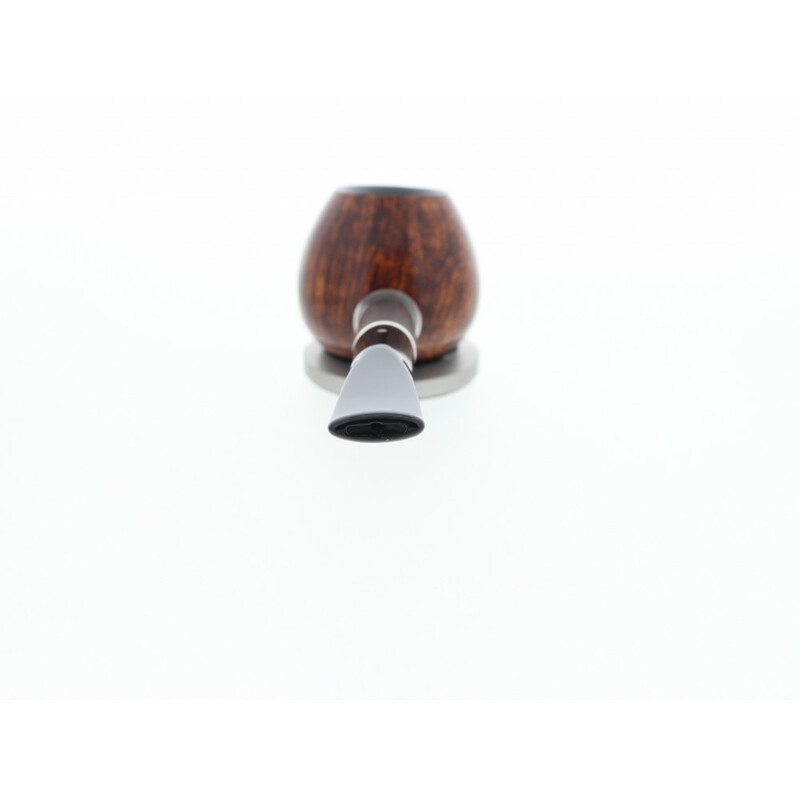 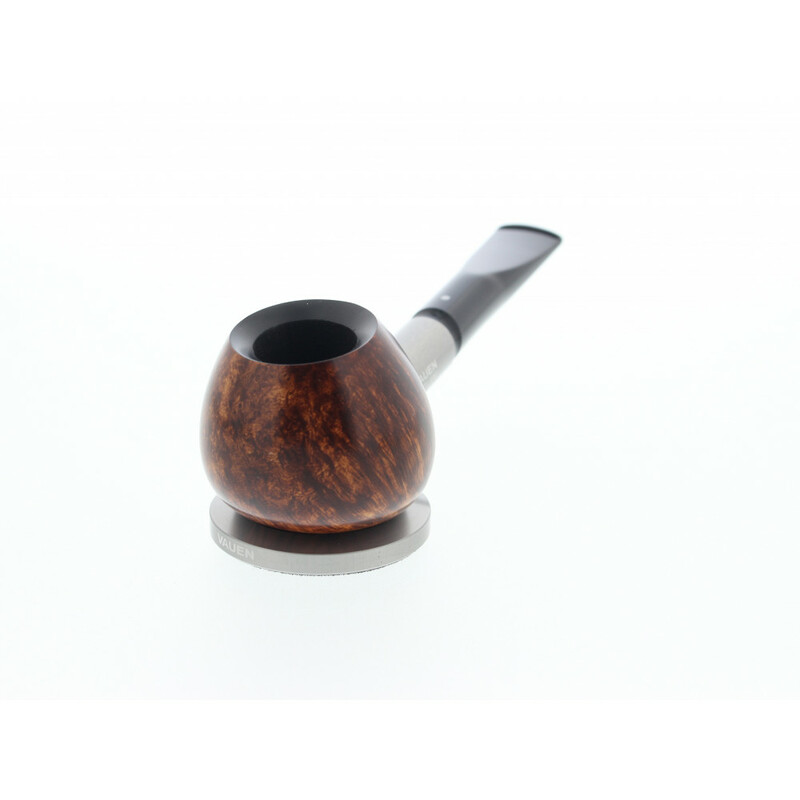 This idea from Brandis Industrial Design draws its special charm from the bold combination of the modern shaped head, which nestles delightfully in the hand, and the cool look of the metal which forms the transition to the mouthpiece. 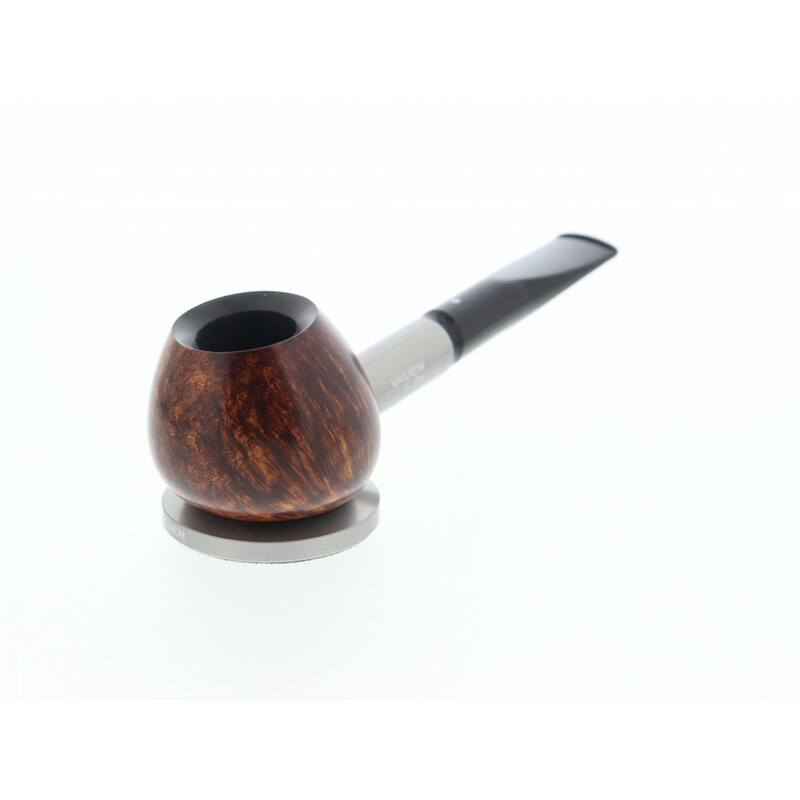 An equally original and interesting addition: the accompanying metal bowl. 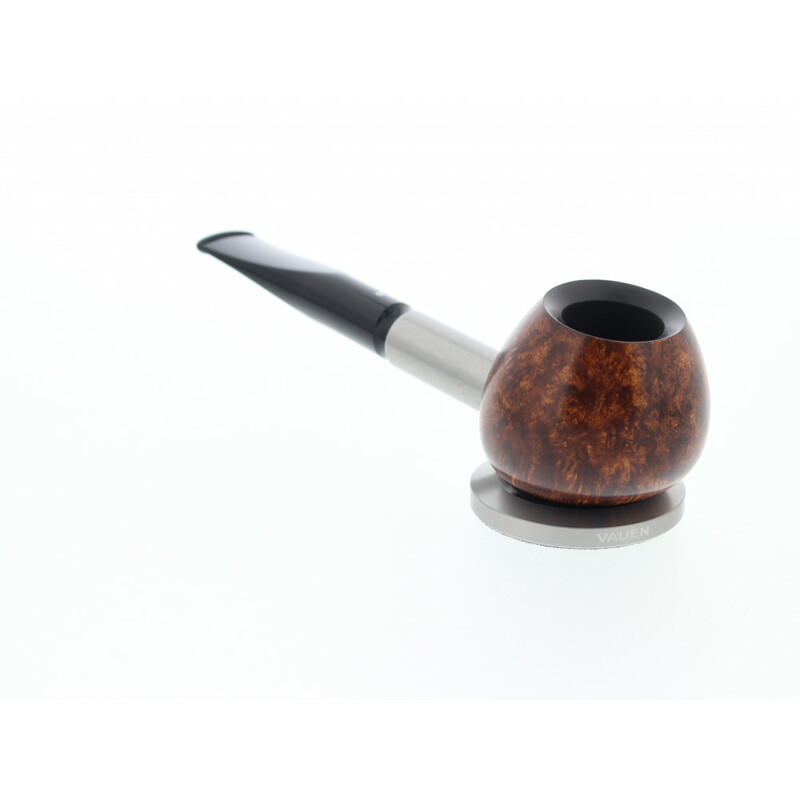 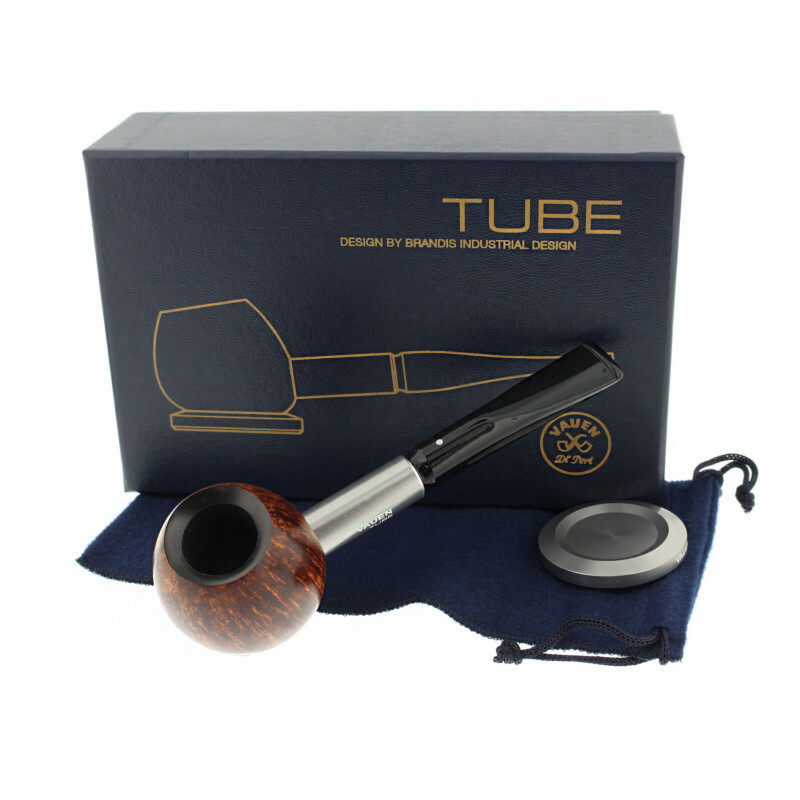 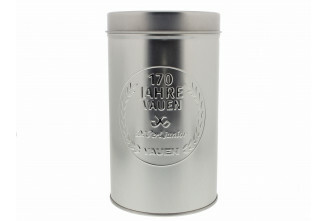 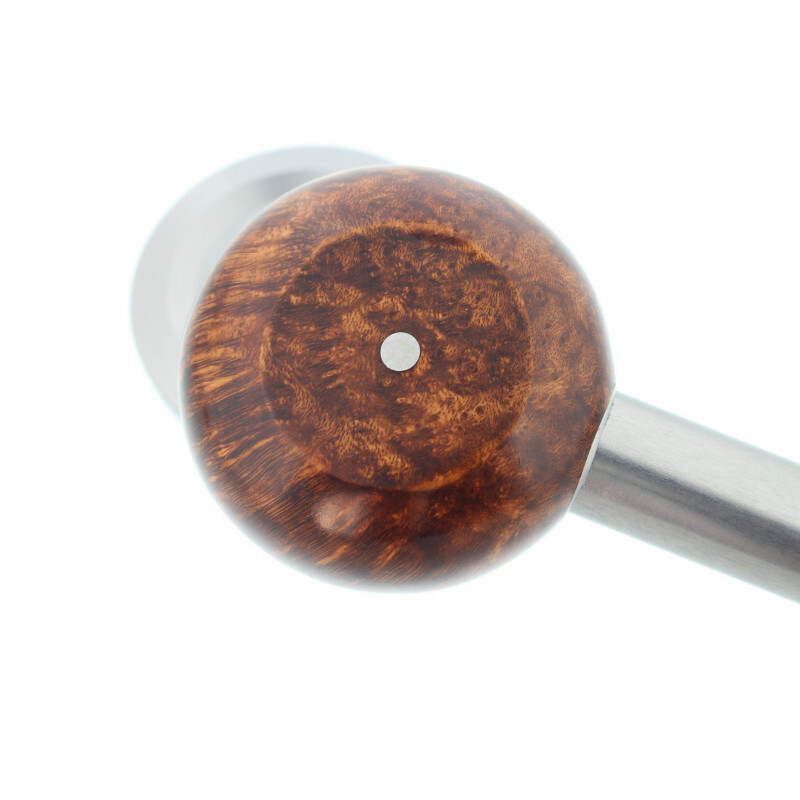 It offers a particularly "independent" as well as practical way to place the exclusive piece safely on the table.